Time and scheduling software solutions can be inefficient and labor-intensive. 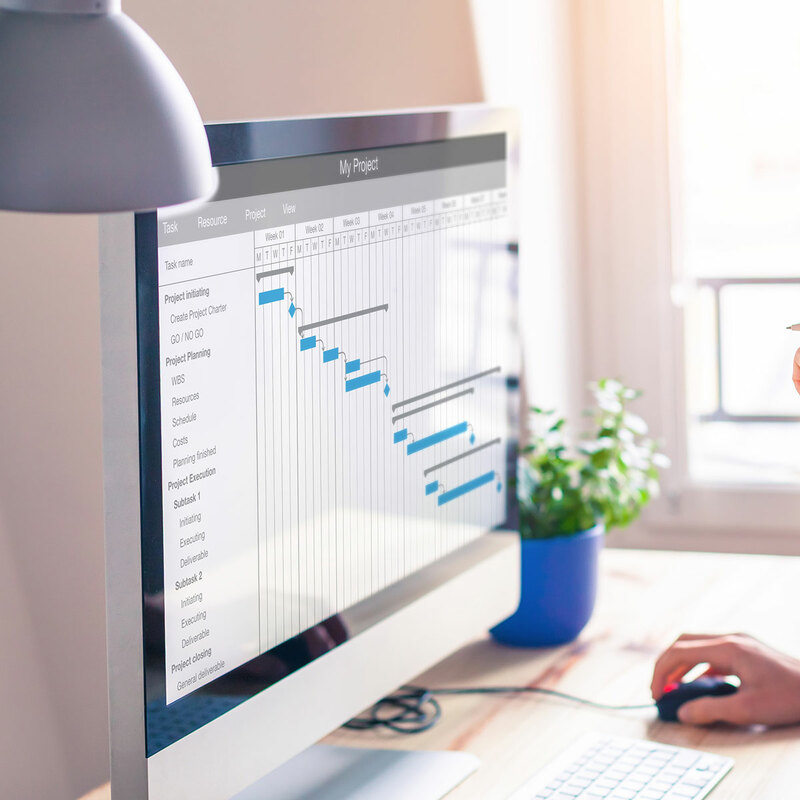 With UltiPro® Workforce Management, you can empower your people to easily perform time and scheduling tasks quickly and efficiently, leaving more time for completing work and increasing productivity. UltiPro’s time and scheduling software is intuitively designed with your employees in mind. You can leverage a comprehensive dashboard for easy access to key functions and to ensure coverage of business operations. Watch a short product tour of UltiPro Time and Attendance to learn more and see how many companies are using UltiPro to manage their workforces. Optimize your workforce, reduce cost, and efficiently track and manage your people. Improve your HCM processes with our Time and Attendance solution.